She proposed a very simple yet visually stunning piece, Sand Dune, that will hopefully provoke the subsequent project participants to make alterations in an interesting direction. San Francisco was once covered in sand dunes. Due to changes in land use over time, land has been regraded, flattened, extended in different ways. Ledia is creating a sand dune inside the museum for this installation. 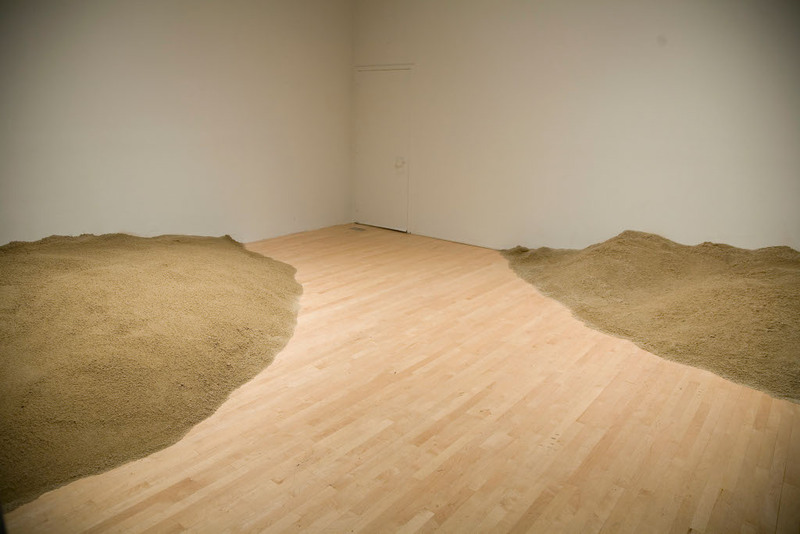 Her installation will also include some of her research and writing about the history of San Francisco’s sand dunes. 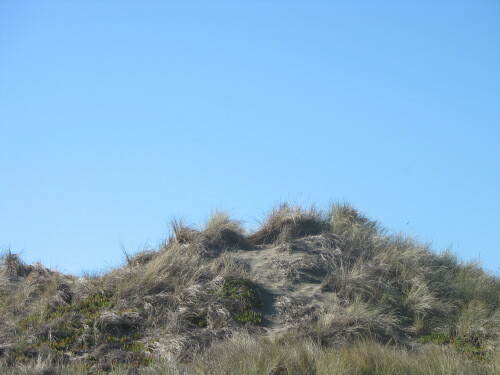 Carroll is also currently working separately on a public art work for Spring of 2009 in which she reconstructs a massive sand dune in the downtown of San Francisco and creates a series of public events including a bike race around locations related to the sand dunes and the topographical history of San Francisco. This upcoming piece will be similar to her recent piece Mission Lake Project about a lake that once existed in San Francisco’s Mission district.